Hyperlocal mobile messaging app, Lookup has collaborated with budget-hotels marketplace OYO rooms. The new partnership will allow guests to discover and book OYO hotels by just texting. This announcement comes at the time when Lookup has crossed 1 Mn users, with over 800,000 downloads in Android. The company has crossed these numbers in a short period of 9 months. In regards to the partnership with OYO rooms, the company will be enabling users to book rooms in more than 110 cities. 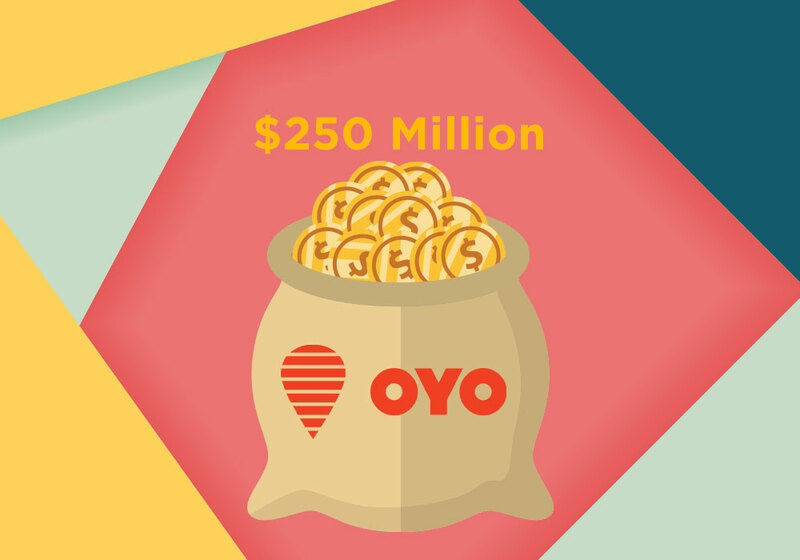 OYO currently has over 2200+ hotels. Speaking on the development, Deepak Ravindran, CEO of Lookup said, “It is a really great idea and partnering with them makes it easier for us to reach a wider range of hyperlocal areas. We were looking for a really good partnership to expand our vendor base and OYO rooms is definitely the best choice to make it work. Earlier this month, Lookup launched its hyperlocal deliveries across Bangalore, Mumbai and Delhi in association with Roadrunnr, wherein, any storekeeper who wishes to provide deliveries can now do so when they get an order through Lookup.